Tired of the same worn look from the 90’s? 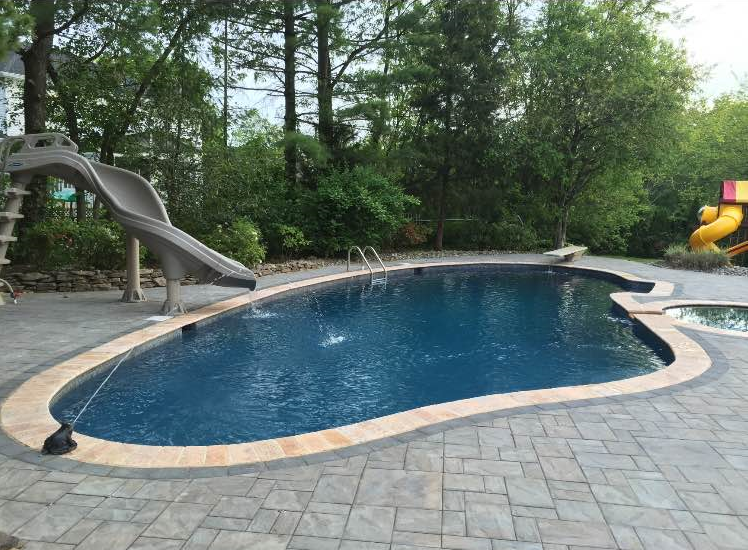 We provide affordable pool renovations and makeovers that will make your backyard sparkle as if you just built a brand new pool but for a fraction of the price! Let us give your pool a modern, present day look. 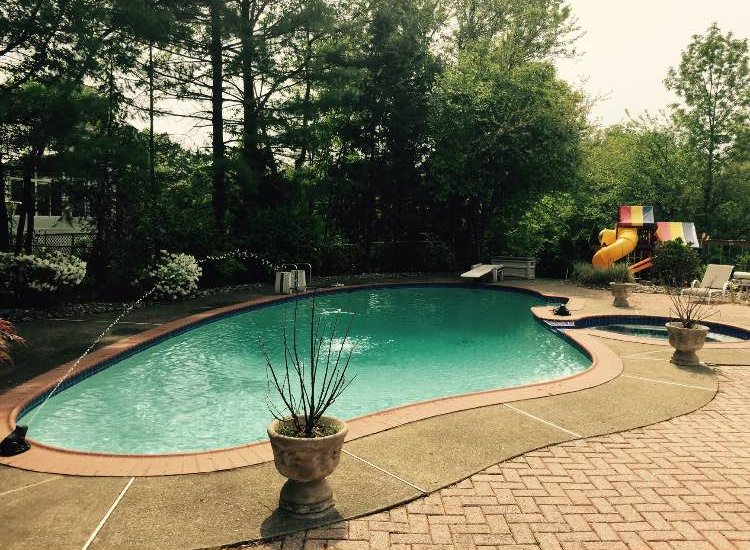 With our free estimates and consultations, we can provide you with many options to bring out the true potential of your pool.